Enter the child's name, date of birth and your gift is ready! 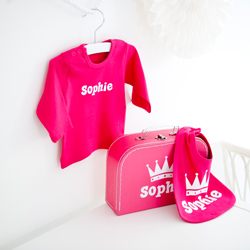 Always an original new baby gift! 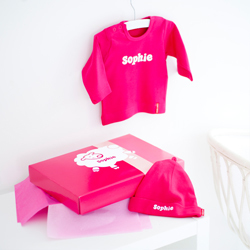 Go to meet the new baby with a lovely personalised gift! It's easy to design a unique new baby gift with the baby's name. 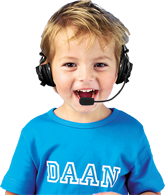 With a wide range of packages available from £25 to £80 there's something for everyone. Ideal as a gift for a friend or a large gift from the office! Each package is available for a girl or a boy.